The Shoefresh Shoe Bag is a tool to refresh and dry open shoes and shin pads. First place your slippers, sandals, pumps or shin pads on the Shoefresh and then slide the Shoefresh Shoe Bag over them. With the shoe bags you create a cocoon, in which the ozone and the warm air can effectively do their job. Sold per 2 pieces, the bags are very durable. 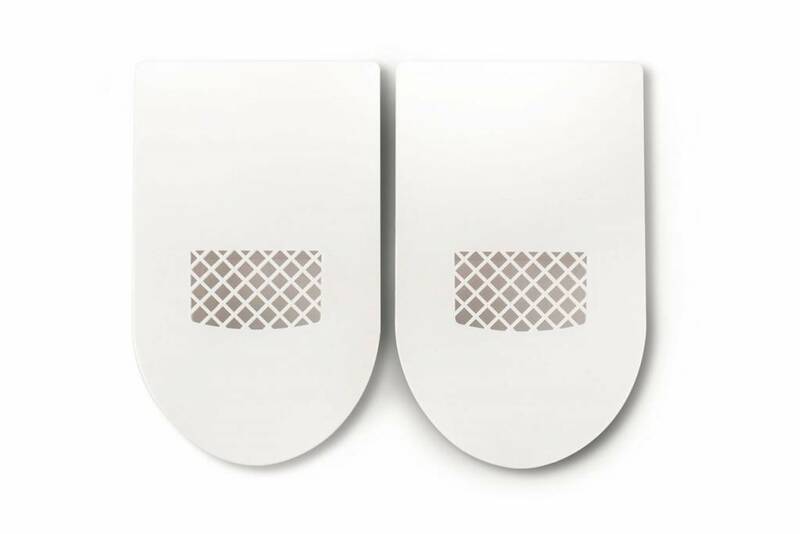 1 Place your open shoes or shin pads over the shoe holders of the Shoefresh shoe freshener. 2 Put the bags over the shoes or shin pads. 3 Use one bag for each shoe or shin pad.